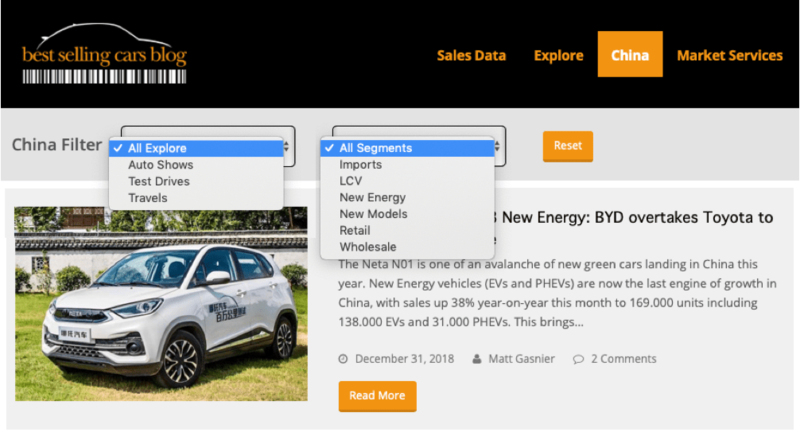 The first section is Auto Shows, which you can search by location and year (you can start with either), then Test Drives which are searchable by Brand/Model and Travels, searchable by location and year also (whichever first). 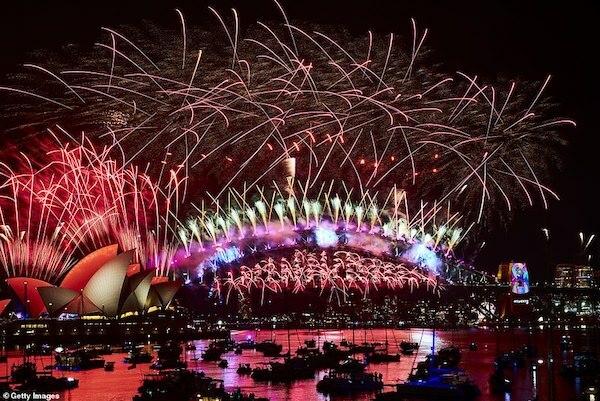 Note we are in the process of completing the Travel section so it may not show absolutely all we have done since 2010 just yet. 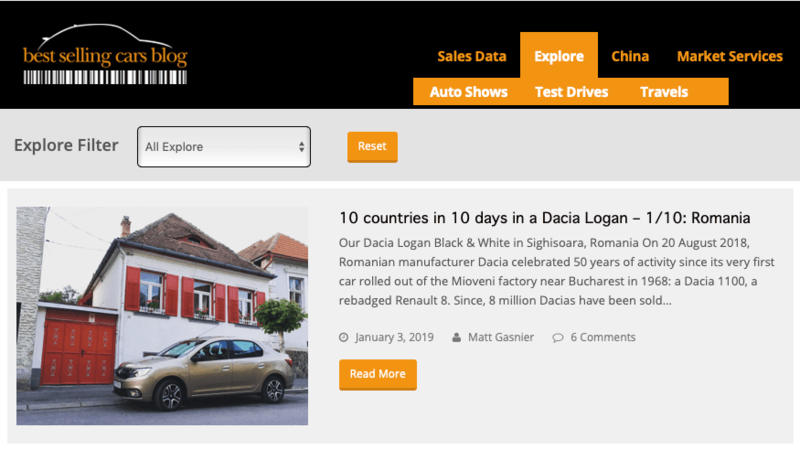 The 3rd tab is a zoom on the China, pulling all the Chinese content we have created across both Sales Data and Explore. You can also access this content via the first two tabs, but if your search is specific to China, this is where you want to go. 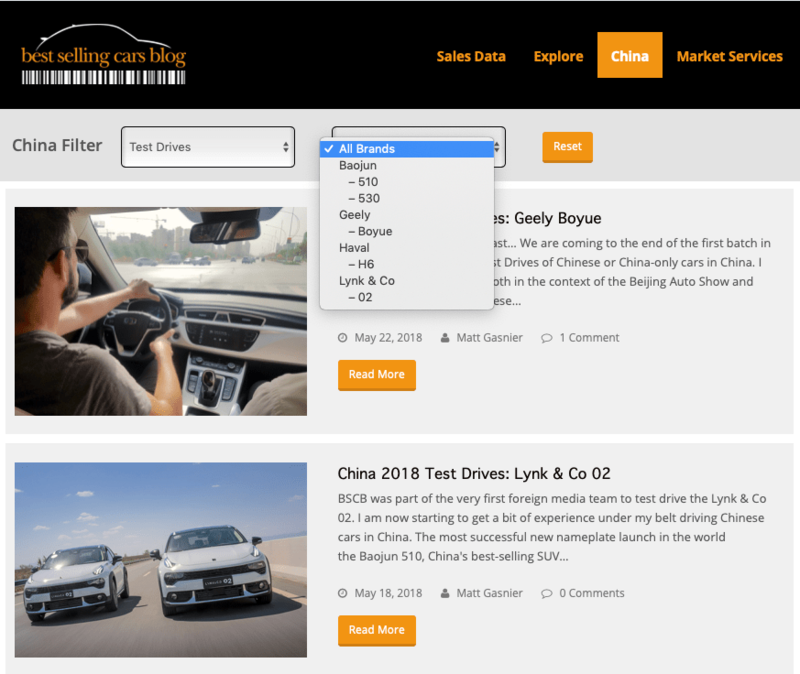 Clicking on the China tab will bring up a new Filter where you have the option on the left to choose an Explore item: Chinese Auto Shows, then selectable by location and year, any Test Drive done in China (the second image above), that will then list the models we drove, or any Chinese Travel photo report that you can search by year. 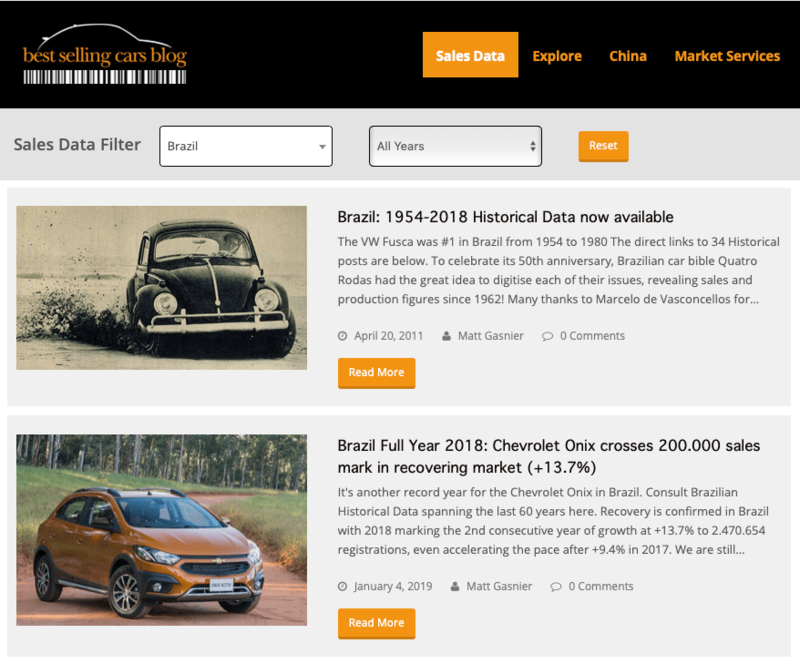 The second option is to choose a Chinese Sales Segment item: Imports, LCV, New Energy, Retail and Wholesale, that you can then search by year and period.